Giulia said: "I would like to mention a bookstore, specialized in photography and based in Milan, in the ISOLA neighbourhood - near the Garibaldi Railway Station. [There is also] a little gallery, also dedicated to photography." Bookstore Guide always welcomes additions that are 'out of the ordinary' - well, MiCamera is certainly a bookstore of such kind. It specializes solely in photography and lens-based arts. It is the first of such kind in Italy and, as such, it is very unique and precious to photography-loving people not just from Italy but from all around the globe. 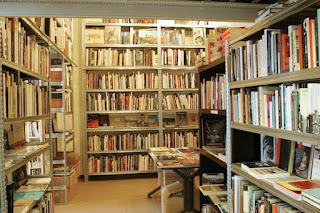 The stock of MiCamera comprises of thousands of titles (some claim there there are over 5.000), most of which are in Italian but also many English and other international editions (such as French and German, for example). 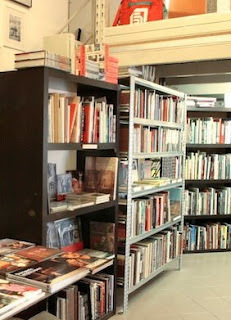 The bookstore is also accompanied by a gallery in which various exhibitions (of course, photography) are held on a regular basis. In their stock you'll find almost anything you're looking for as long as it has to do at least something with photography. Therefore you may encounter for example, Italian photography, rare and out-of-print editions, books on landscapes, photojournalism, fashion and celebrities, collections by various authors and also various books signed by the authors/artists, just to name a few. The whole list of categories to browse through can be found on the bookstore's website. MiCamera also ships worldwide so you don't have to go to Milan if you happen to find a book you want. Although, the experience of browsing through your favorite pastime (or perhaps obsession?) is something that is certainly not to be missed. 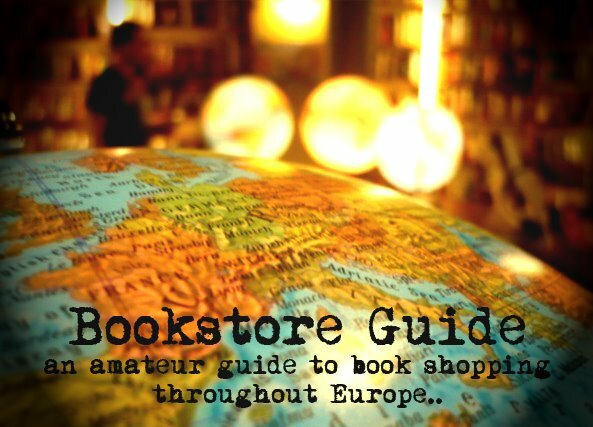 For those who are not likely to stop in this bookstore in the near future but would still like to be surrounded by these gems, here's a little YouTube video / tour guide of the store. Photography paradise some might say.